Thirteen-year-old Jessie Wheller is a girl who knows her heart and will do everything that she can to follow it. With her Newfoundland pony, Raven, and Newfoundland dog, Blizzard, Jessie is never at a loss for faithful companions. 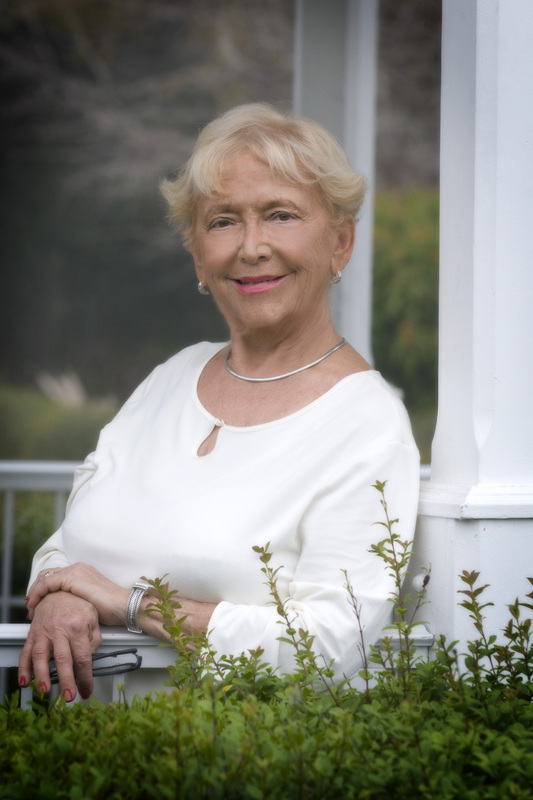 Jessie's grandmother is always pushing her to be a "lady," but if being a lady means leading a life without adventure, Jessie will have none of it. When Jessie realizes that a little girl named Clara is being neglected, Jessie knows that she has to help. And when Jessie discovers a herd of wild ponies captured in the woods, she knows that she and her friends must come to the rescue. But going head-to-head against the town's bully to save Clara and the ponies is no small feat, and Jessie will need more than just a little bit of luck. 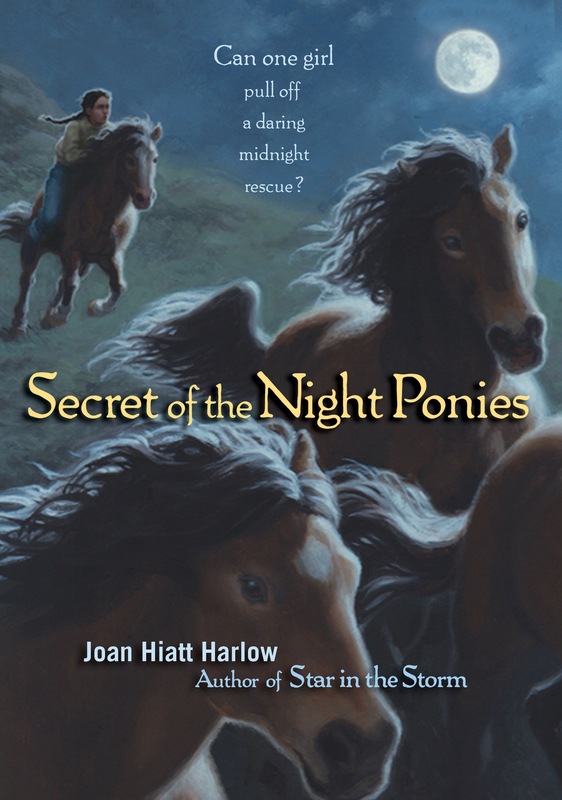 The rugged shores of Newfoundland in 1965 set the scene for award-winning author Joan Hiatt Harlow's tale of a girl and her boundless affection for ponies.